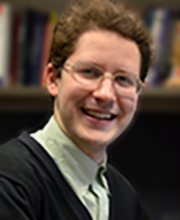 Maxim Pinkovskiy is an Economist at the Microeconomics Function, with particular interests in understanding the dynamics of the health care sector in the United States. Other research interests include public economics, economic growth and econometrics. Maxim received his Ph.D. from MIT in 2013, and a B.A. from Columbia University.